India is the fastest growing nation in the world. The country has been making its presence as a global leader on the world map. Indian Military is the fast growing militaries in the world right now. The contrary is also largest imports of weapons in the world. 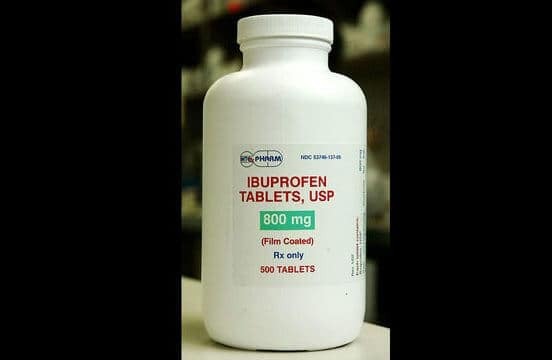 Our military has become very advanced, as they receive their majority of weapons from foreign suppliers. India is constantly in a tussle with its neighbors like China and Pakistan. The country has been always in war-like situations from both the countries. 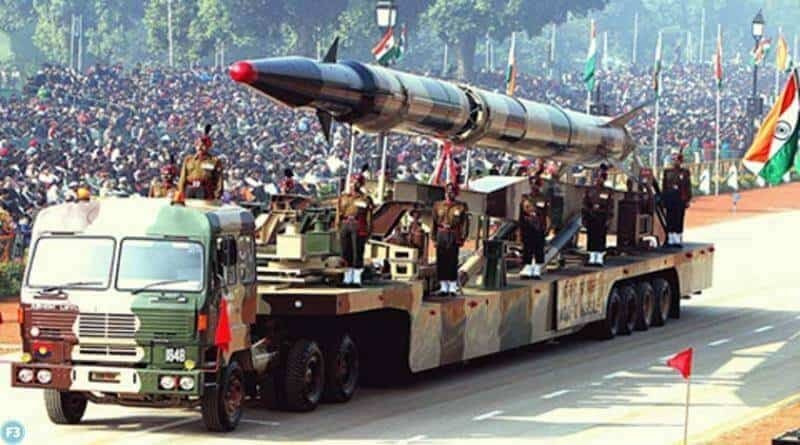 India has to strengthen its military in order to get ready for any future wars. If you want to know how powerful our military is, Check out Indian Military owns these 10 most powerful weapons. 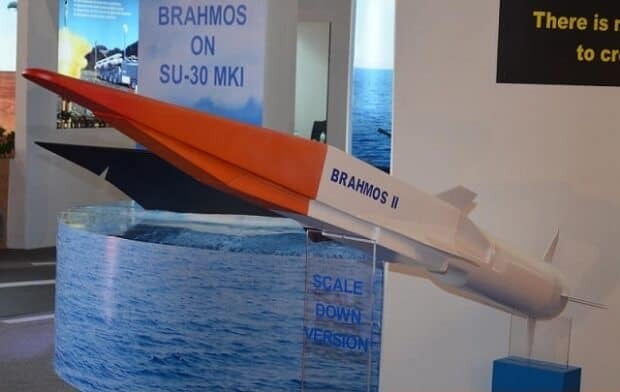 BrahMos Mark II is a hyper sonic cruise missile. It is being developed by joint cooperation between India and Russia. 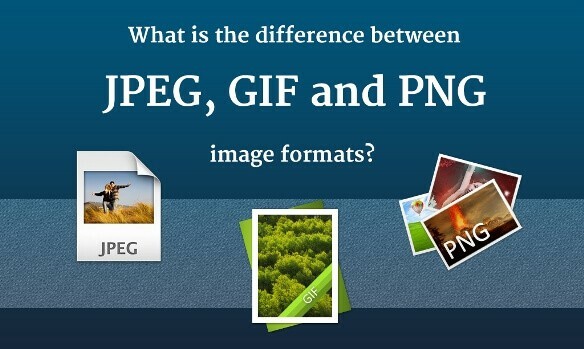 The missile can be fired from an aircraft, land, ships, and submarines. HAL Tejas MK II is a multi-purpose light combat aircraft with stealth capabilities. The aircraft can be used for multiple purposes from tactical and defenses to reconnaissance. UAC/HAL II-214 is a medium airlift military aircraft. 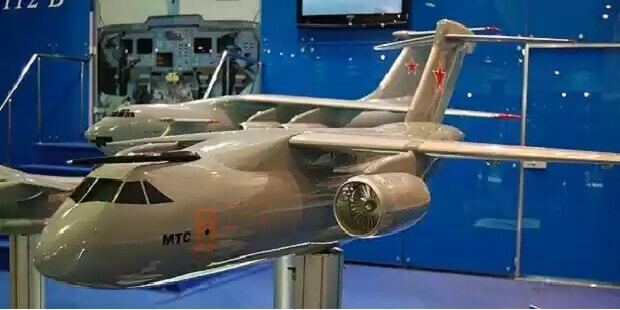 It is being developed by the UAC of Russia and HAL of India. This aircraft will provide with a range of 2,000 miles and 4,000 miles. Medium Combat Aircraft is a super maneuverable multi-purpose combat aircraft. The main purpose of this aircraft is ground strikes, bombing and intercepting. It is equipped with state of the art systems, flight surfaces, and controls along with two internal weapons bays that can carry four air-to-air missiles each. These aircraft take armed with a 30mm cannon. Currently, the Defense Research and Development Organization (DRDO) is developing Agni-VI. Agni-VI is going to be the most advanced version of Agni missiles. It is going to carry up to 10 Multiple Independent Reentry Vehicles (MIRV). It will have a strike range of 8,000 to 12,000 km. 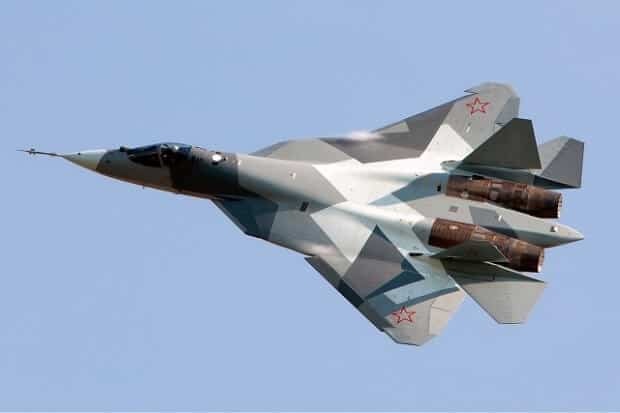 Developed by Russia and India, Sukhoi/HAL FGFA is a Fifth Generation Fighter Aircraft (FGFA). 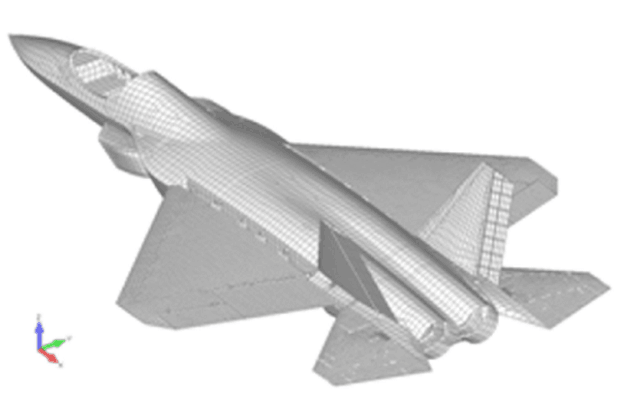 The main purpose of this aircraft is to give to tough completion to F-22 Raptor and the F-35. 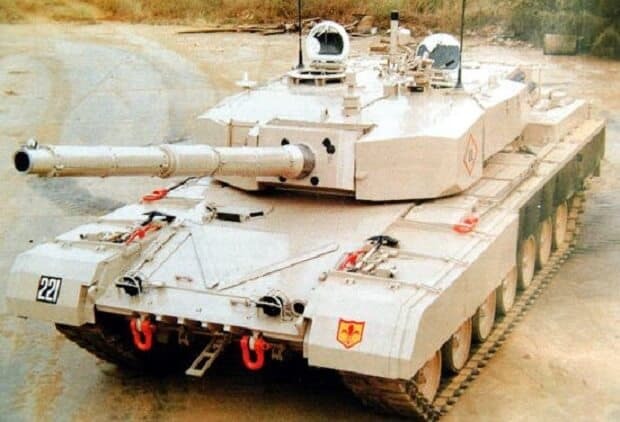 Arjun Mark II is a super tank equipped with a 120mm rifled gun that can fire a wide range of ammunition capable of penetrating modern armor. The tank is armed with 8 grenade launchers. The tank is more features a panoramic sighting system for the crew. 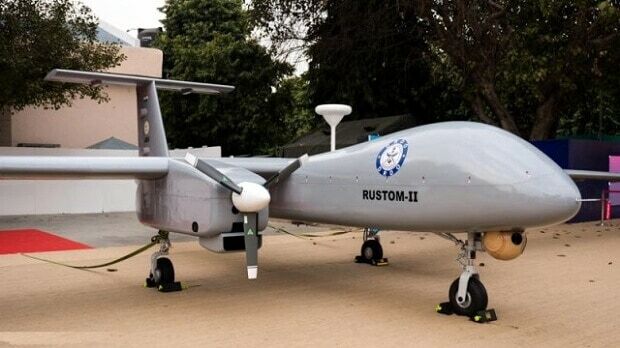 DRDO Rustom II is an Unmanned Aerial Vehicle (UAV) inspired by American Predator drone. Rustom II will be able to travel at 140 miles per hour speed at an altitude of about 35,000 ft. It is going to have automatic wide de-icing, advanced flight controls and a composite frame. The UAV can land and take-off automatically. 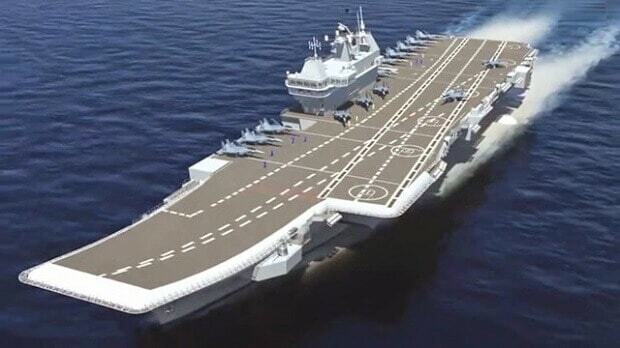 INS Vikrant is going to be the first aircraft carrier fully developed in India. 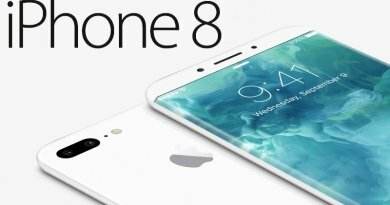 The carrier is in development since 2009 but will complete in 2018. The aircraft carrier is 860 ft long and 200 ft wide. It has 10,000 square meter flight deck. 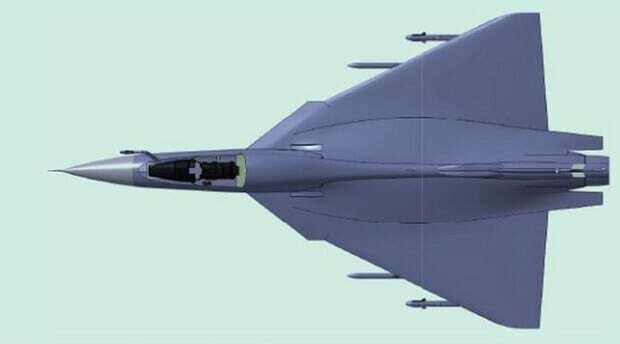 INS will be able to carry 30 fixed wing aircraft, which include the Tejas Mark II and MiG-29K. 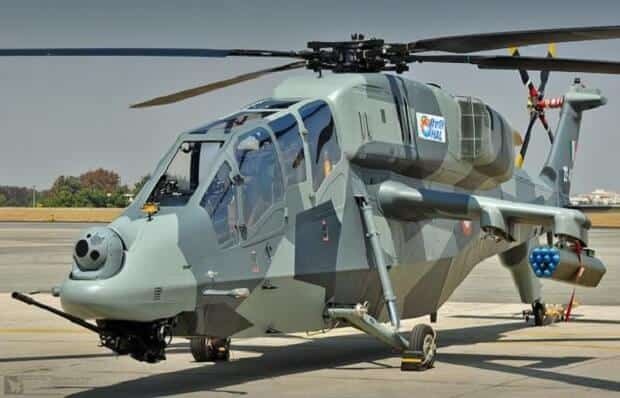 HAL Light Combat Helicopter (LCH) TD4 is a multi-purpose helicopter, which can carry and fire missiles, rockets, and bombs. It has a seating capacity of two. It can reach 170 mph speed at an altitude of 21,000 ft.